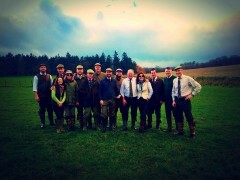 Noble field sports arranges bespoke live game days on beautiful estates around the UK. 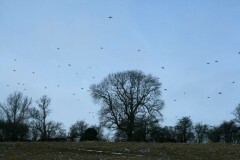 Specialising in shoots within 1.5 hours from London. The aim of the days is to take clients shooting on estates that are off the beaten track but don’t require a day to get there and back and are not part of the high level commercial shooting. Somewhere that makes you feel that you are visiting a family shoot with wonderful hospitality and memorable shooting. Whether you are looking for a shoot near London, a visit to Devon or a tailored trip to Scotland, Noble field sports can arrange it all. Let Noble take all the hassle out of arranging your shooting. 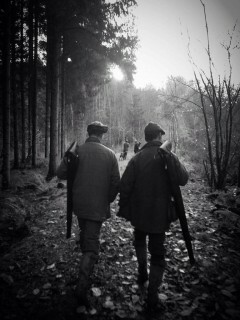 We can arrange all aspects of your trip form accommodation, flights, car rental, gun hire and instructors/loaders.